Late to the urbanisation game, airports were often an add-on to a city’s development. Today, operators and local authorities are striving to turn airports into economic and commercial hubs in and of themselves, an aerotropolis. But the journey is rife with pitfalls. Dr Mirjam Wiedemann of WiedemannConsultants GmbH tells us more. A lot of the discussions around the topic of airport cities or aerotropolises in the last decade or so have been about indroducing the phenomenon and celebrating every new ‘arrival’. While the airport city or aerotropolis as a business model is well-accepted globally, very little debate has taken place around failed examples or how to achieve reliable results; means successful, bankable projects that are profitable in the long run. 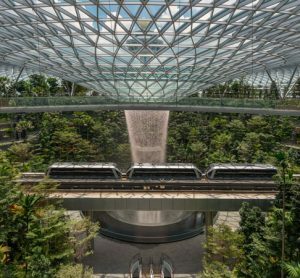 This article does not aim to be comprehensive about the topic of airport city and aerotropolis master planning but shed some light on a few principles that are paramount for good airport city and aerotropolis planning. Without doubt, thorough strategic planning is utterly important. The same as airports conducting regular master planning exercises or master plan updates, the airport city or aerotropolis needs long-term strategic vision and planning. Depending on the size and scale, a vast number of stakeholders with very different backgrounds and priorities must be involved. The aim is to develop a long-term master plan that is supported by all relevant stakeholders, in favour of future tenants and attractive to investors. A thorough strategic plan also helps to win confidence from the financial establishments and support from inside the organisation. Especially when a fully-fledged aerotropolis is envisioned that stretches numerous kilometres into a region, early and consistent stakeholder management is crucial. Examples like Helsinki or Stockholm have shown that bringing all groups involved together at an early stage pays off in the long run. Other projects that failed to acknowledge the importance of stakeholder management keep going in circles year after year. Another reason why bringing everyone together in an early stage is that an aerotropolis often stretches over numerous municipalities and the discussions about tax rates and revenues can be fierce in a later stage. Unfortunately, in the early years of airport city and aerotropolis planning, airports often asked airport consultancies for a master plan. Lacking the expertise of regional economic development and urban planning, often the same academic blueprint was used without conducting in-depth market and demand studies. Asked who the target group of tenants and investors would be, the common answer was that the aim was to attract international headquarters by offering premier office space. The ugly truth is not every airport city or aerotropolis can attract international headquarters to their location. It is paramount to investigate a good strategic fit of tenants in terms of size, origin, industry and so forth, and tailor the built environment and provided infrastructure to the needs of future tenants. Research has clearly shown that companies of distinct size and from different sectors have diverse needs when it comes to choice of location. Companies’ decision of location is a complex process and has changed dramatically in a globalised world and with millennials becoming the majority of the workforce. 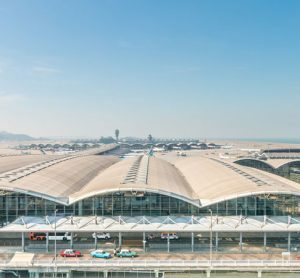 It is important for every airport city or aerotropolis development to define their strategic fit early and plan their developments accordingly. Too many projects fail, because the idea ‘build it and they will come’ does not pay off. While the involvement of economists, urban designers and transport planners is vital for a successful airport city and aerotropolis plan, the strategic fit with the airport itself should not be forgotten. After all, no airport city or aerotropolis will be successful without a successful airport! It is important to understand in depth the future opportunities and limitations of route development to align these with the needs of the future tenants, i.e. the companies that are meant to locate in the airport city or aerotropolis. Before earmarking land for any commercial development, it should be also thoroughly investigated if the land will not be needed for future air traffic or other business functions that must be located close to airside. Changing the local plan is for many airports a lengthy process. In many countries airport land is determined for airport-related use only. It can be a difficult and sometimes impossible process to convince the local planning authority that commercial developments are airport-related as they increase non-aviation revenues. 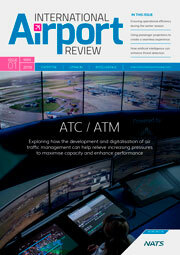 Non-aviation revenues can help with the profitability of an airport. Nevertheless, the airport economics are depending heavily on the regulatory regime such as single till versus dual till. For a mature aerotropolis an integrated land use plan is paramount. The land use plan spells out the future vision, determines the land use of every square metre and guarantees that the overall urban plan supports economic growth, social inclusion and regional wellbeing. An aligned approach from stakeholders such as the airport, the urban planning departments of all municipalities involved and the major transport providers of the region is necessary to define the future vision and make sure that different land use zones support the overall goals. Not many airports have the luxury to develop all real estate with their own financial means. Consequently, starting the dialogue with financial institutions, investors, possible tenants and lessee early helps to develop bankable projects. 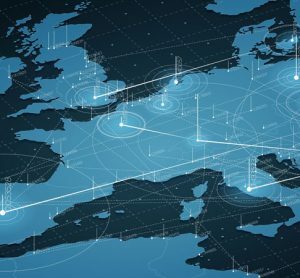 Preparing for inward investment and marketing is important for full exposure of planned developments to an often global audience over a substantial amount of time. Being clear about the target market, return on investment and overall strategic goals helps to get the interest of investors and companies alike. Finally, airport managements do good to acknowledge that airport city and aerotropolis planning goes beyond the usual air traffic and airport planning. Unfortunately, a few of the big names in consultancy have not covered themselves with glory when it comes to airport city and aerotropolis developments in recent years, but consortiums of highly-specialised niche consultants have the knowledge and experience to deliver remarkable results. 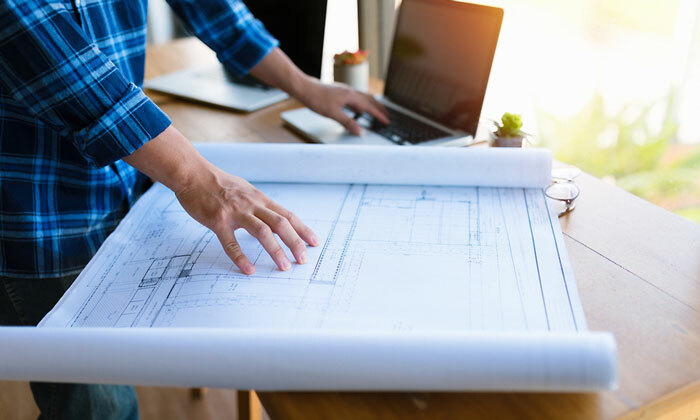 In the end, breaking down the huge task of wide-spread urban, economic, transportation, infrastructure and real estate planning into smaller projects and engaging highly-specialised professionals will not only save money but also deliver better results. Like with all big projects a systematic project management and project coordination helps to keep the different streams aligned and deliver on scope, time and budget. While it has become fashionable in the last few years to follow the airport city and aerotropolis model, every airport should ask itself first what the aim is for using it. A typical reason for airports is increasing non-aviation revenues while for municipalities regional economic development and regeneration is usually the number one reason. 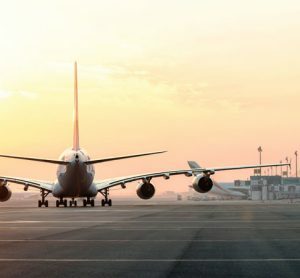 In-depth feasibility studies will reveal what in the particular case and under consideration of the local circumstances fits best for the airport and the region. Target markets, size, brand, function and design should be different to other airport cities and aerotropolises if a unique strategy was developed. A fit for purpose and customised strategy will be the best recipe for a successful airport city or aerotropolis. 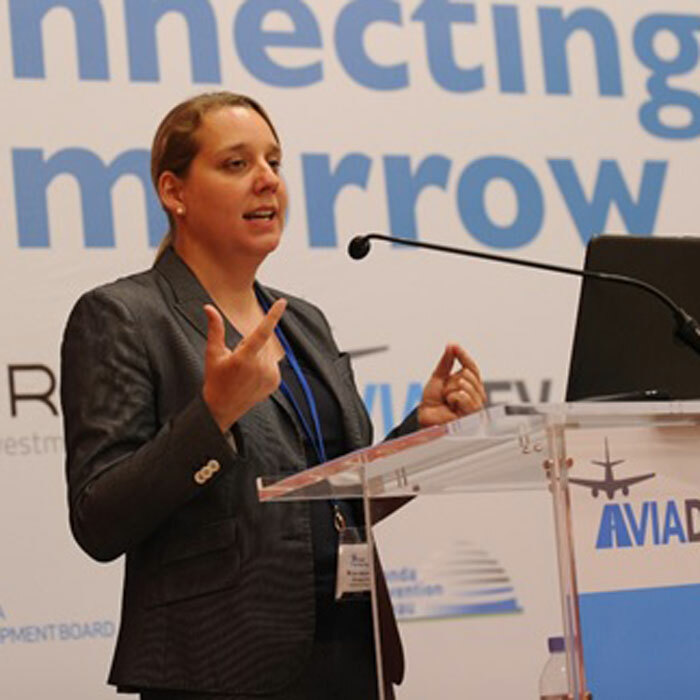 Dr Mirjam Wiedemann, PhD is the founder, owner and Managing Director of WiedemannConsultants GmbH; a consultancy that specialises in regional economic development, airport profitability and airport cities/aerotropolises. Mirjam is a German industrial engineer with wide experience in project management and a specialist in the field of airport cities, aerotropolises and economic development. She holds a PhD from Southern Cross University in Australia where she researched on companies’ decision of location and infrastructure needs in airport-related regions. Her articles about the topic are regularly published in industry magazines such as the Site Selection magazine. She is giving expert lectures on the topic worldwide and is a frequent speaker at industry conferences such as the Airport Cities Conference and SMART Airports Conference. Mirjam is also an advisory board member of an EU project in aviation, an Adjunct Professional and Lecturer to Curtin University and Edith Cowan University in WA in Australia and engages with the FICCI Smart City Committee in India. Since foundation of WiedemannConsultants, Mirjam helped numerous international airports and regions with their strategy.